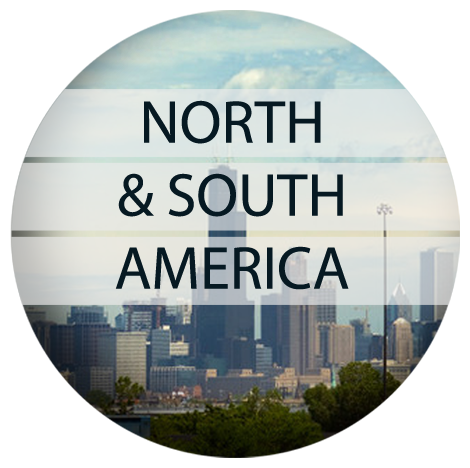 The North and South America Association’s mission is to promote activity of mutual benefit to the people and organisations of Birmingham and North America. America ranks as the biggest investor into the city, almost twice the number of investment projects to the next biggest investor, Germany. Chicago, our sister city, is the focus of our activity and Birmingham’s North America Association works in partnership with its counterpart in Chicago, the Chicago – Birmingham Sister City Committee, to oversee activities between the sister cities. Local Birmingham businesses led by National Express are working to get a Chicago/Birmingham internship initiative off the ground, investing in young people both sides of the pond. The illustrious, Chicago-based Poetry Foundation which works to raise poetry to a more visible and influential position in American culture is bringing together young Brummies and Chicagoans to collaborate in an exciting poetic exchange. The UK Voices of War and Peace initiative is commemorating the centenary of WW1 by connecting academic and public histories of the war. University of Birmingham Institute of Local Government Studies are working to develop a distance learning course on local government management. Birmingham City Council’s Education department are engaged with Chicago counterparts in the exchange of knowledge on strengthening school governance and improving teaching and learning. The Global Youth Ambassadors Leadership Summit was set up by Michelle Obama for teenage girls aged 14 -16, encouraging them to become active leaders in their communities. The programme began in 2016 and so far three girls from Birmingham schools have been selected to participate. Schools interested in applying should get in touch. Birmingham City University’s Faculty of Health are developing a virtual nursing exchange programme with Chicago’s DePaul University. In time it is hoped this will become an exchange of staff and students. The North and South America Association facilitated the involvement of the University of Birmingham and Queen Elizabeth Hospital in the annual Lynn Sage Breast Cancer Symposium in Chicago. It was the first time that a Birmingham-based medic has been selected to participate in this prestigious symposium. Aston Villa Football Club are keen members of the North and South America Association and are keen to capitalise on opportunities arising in the US where it has the largest fan base outside the UK. For further information, contact Heather Law. Agendas, notes and associated papers for this region can be found and downloaded in the online library. We are happy to promote any events or any newsworthy activity relating to Europe, China and the Far East, America or the Commonwealth on our website for free. Please get in touch with us by filling in the submission form.